Lost Highway celebrates its 20th anniversary this year, so I thought it more than appropriate to give it some well deserved recognition. It’s one of Lynch’s more controversial and confusing works. A totally unconventional but circular narrative that accentuates the dark, and the even darker. A human psyche at the point of fracture, forever mesmerised by those iconic yellow lines with the faint wailing of David Bowie and that primordial sounding synthesizer. 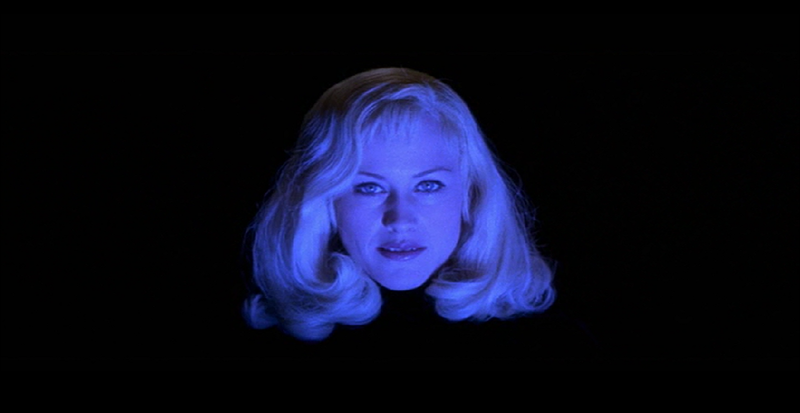 With layer upon layer of distinctive music, minimalist dialogue, colour motifs, low key lighting techniques and unique cinematography, Lynch films make for fascinating case studies, and Lost Highway is no exception, especially where the visuals are concerned. Peter Deming is a Lynch veteran and has worked as director of photography on both Lost Highway and Mulholland Drive. 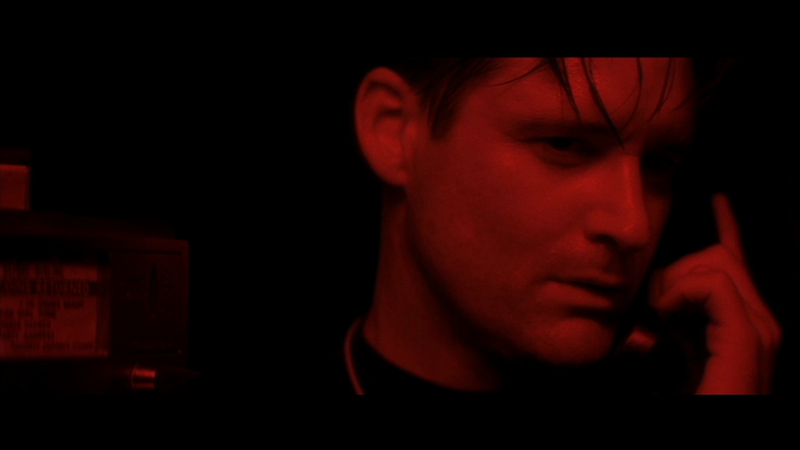 Deming has taken the typical three point lighting recipe from the classical film noir genre and put a modern spin on it. 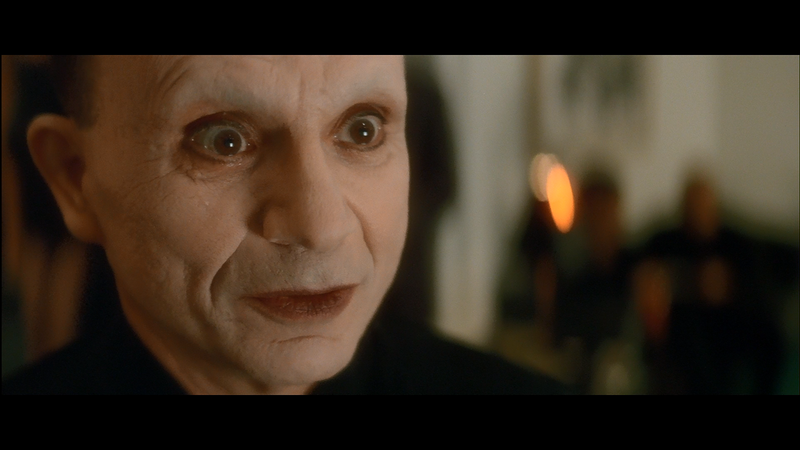 Lost Highway in particular is packed to the brim with low key lighting that makes the whites whiter and the blacks blacker. This neo noir effect is outstanding and puts a city like Los Angeles, with endless urban sprawl and dry surrounding desert into such a minuscule dream like universe that makes you feel very claustrophobic and paranoid. This same extreme contrast can be seen in the colours. Deming cleverly counteracts the deep reds with light blues and other similar colours. The same lighting and colour techniques can be seen in Mulholland Drive, and the new season of Twin Peaks which will be released later this year. Check out Deming’s craftsmanship on Lost Highway below.